Dallas criminal lawyer Constantine G. Anagnostis has extensive experience helping individuals clear their records. After an expunction order is granted, the petitioner may, for most purposes, deny ever being arrested or obtaining an expunction. If the petitioner is ever questioned under oath in a criminal case about an expunged arrest, he may say only that the matter in question has been expunged. Once an expunction order is final, the clerk of the court must send a certified copy of the order to each of the respondents named in the petition. When an agency receives an expunction order, it must destroy all files, records, and indexes arising form the arrest. Records may be destroyed either by returning all records to the court or, if removal is impracticable, redacting all identifying information or simply destroying the entire file. Any index references to records subject to the order must also be deleted. Agencies must locate al files or records related to the expunction order. Records relating to suspension or revocation of a driver’s license, such as ALR records from a DWI arrest, are subject to expunction only in the case of acquittal. There is no exemption for keeping files solely for record keeping purposes or to protect the agency for later potential civil suits. Any financial records, such as receipts or invoices that arose form either the expunction proceeding or the original criminal case, must be redacted to remove any identifying that identifies the petitioner. After the agency has reviewed all its files, it must return any files not destroyed to the court. The court must be notified of the agency’s compliance with the order. If the expunction was for a dismissal or no-bill, the court may then release any returned records to the petitioner. The court may not release returned records for acquittal or identity theft expunctions. All other retuned records must be maintained by the clerk of the court in a secure area and may not be released to any other person. If the files are not released to the petitioner, they must be destroyed no earlier than 60 days and no later than one year after the expunction order was signed. If the clerk intends to destroy records earlier than the one year anniversary, it must prove written notice to the attorney representing the State at least 30 days before destruction. If the State objects within 20 days of receiving the notice, the clerk may not destroy the records until the first anniversary of the expunction order. The clerk certifies destruction to the court after completion. There is no specified time limit for the agencies to return or destroy their records. It would seem, however, that they must comply within the one year anniversary date set for the clerk to destroy all records of the case. 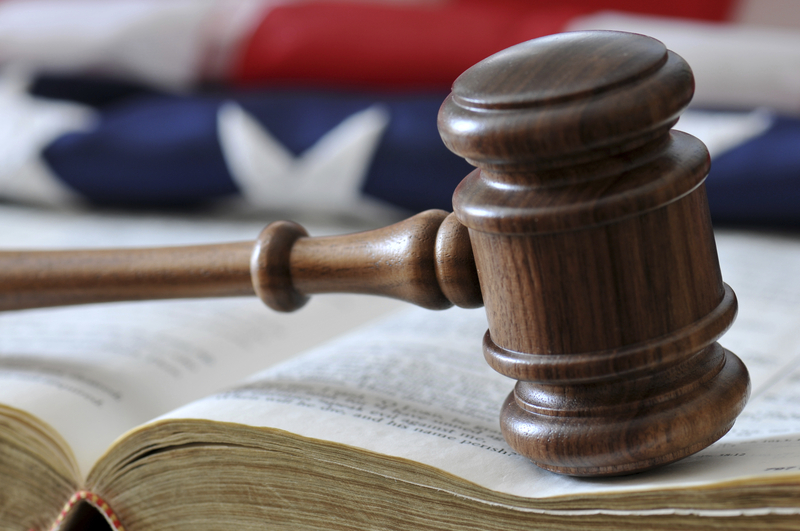 It is a Class B misdemeanor to violate an expunction order. Expunction orders can be violated by knowingly failing to return, destroy, or redact expunged records or by knowingly releasing, disseminating, or using expunged records. Only state agencies, or anyone who l earned about the arrest while employed with a state agency, are subject to the expunction order and can be prosecuted for violating it. Private agencies that purchase criminal histories are subject to civil penalties for violating expunction orders, but they do not face criminal prosecution. Witnesses may testify from their own personal knowledge, not based on records or files of the arrest about an expunged case. An agency may not be listed as a respondent in the expunction order unless it is first included in the expunction petition. Agencies not included in the expunction petition and order are not bound by a court’s order to destroy or return records. Article 55.04 prohibits the releasee, dissemination, or use of the expunged records by anyone who knows of an expunction order and found out about the arrest while employed by a state agency. Under certain circumstances, some agencies may be authorized to retain files even if an expunction order is granted. Expunctions granted under the waiting period subsection include a required exception that permits the police department and prosecuting attorney to retain their files. This exception does not apply where the prosecutor certified that the records were no longer necessary. The police department and the prosecuting attorney may be entitled to keep files necessary for investigation of any other offenses arising out of the same transaction as to the expunged offense. The agencies must first show that there is reasonable cause to believe that the State may proceed ith other charges. Only records necessary for investigation may be preserved. All other agencies must comply with the full expunction order. Second, if a person is acquitted of an offense but the State intends to investigate another person for that offense, the police department and prosecuting attorney may be entitled to keep its records despite the expunction order. The investigation must be of a person other than the petitioner, and it may be an investigation for any civil or criminal case, including probation or parole revocations. Expunction orders within this provision operate as an order of nondisclosure to the police department and the prosecuting attorney. Both agencies are still prohibited from disclosing the information in any way unless the petitioner is later arrested for or charged with an offense arising out of the same transaction as the expunged offense. When an expunction is granted under Article 55.01(a)(1)(B)(ii) for reasons of actual innocence, special provisions apply to expunction compliance. First, the agencies must return all documents to the clerk. Second, the clerk does not destroy the records submitted to it by the first anniversary of the order, as in other expunctions. Rather, the clerk retains the records until the statute of limitations has run for any civil case or other proceeding relating to the wrongful imprisonment of the petitioner.